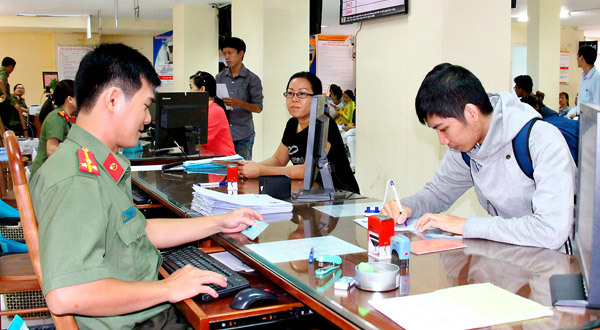 Foreigners in general and Slovak citizens in particular are sometime required to be present at Vietnam Immigration office for their visa process or some special case. Instead of hurrying search for the address on google, why you do not read from now? This article will supply you address of Vietnam Immigration Department office in both Hanoi and Ho Chi Minh city, Vietnam. This is also the official organization that grants Vietnam visa for you. In granting Vietnam visa, all Embassies and Consulates abroad are to co-operate with Vietnam Immigration Department before approving or issuing any Vietnam visa or other Vietnam Immigration related documents. Is this article helpful? Let us know your anxiousness by leaving a comment. We will help you with our best. 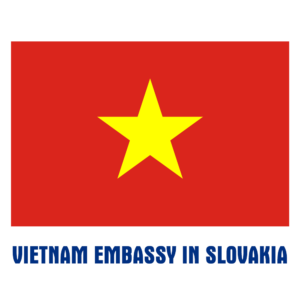 For further information, you can read in our website Vietnam Embassy in Slovakia, it is provided for information and service purpose.